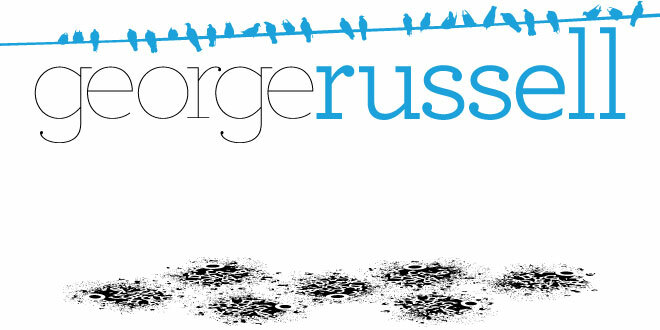 George Russell, Vis Com: T.G.I.F.!! Yes, it has been. It's certainly dragged on but I managed to get a lot of mundane work done as well as some experimentation for my cards. Because of the nature of my cards, they have to work at certain angles, positions and lengths and if they don't work well in all these areas, they'll look rubbish!